The recent revival of the 3D collectathon platformer has resulted in a wide variety of games with very different ideas on where to take the genre. Along with the expected remakes and remasters of classic games, we've seen old developers returning to their roots, new developers modernizing the genre for a younger generation, a brand-new game meant to look and feel like it's running on Nintendo 64 hardware, and whatever the hell this thing is. However, one game that gets consistently lost in the shuffle is "Poi", also known as "wait, I remember seeing a trailer for this a few years ago, whatever happened to that game?" "Poi" has a pretty interesting history: San Francisco-based developers PolyKid first tried a Kickstarter in September 2015, promising versions for the PC and Wii U, but came up well short of their goal. Thankfully, PolyKid struck gold on Steam Greenlight, becoming one of the service's few genuine success stories. 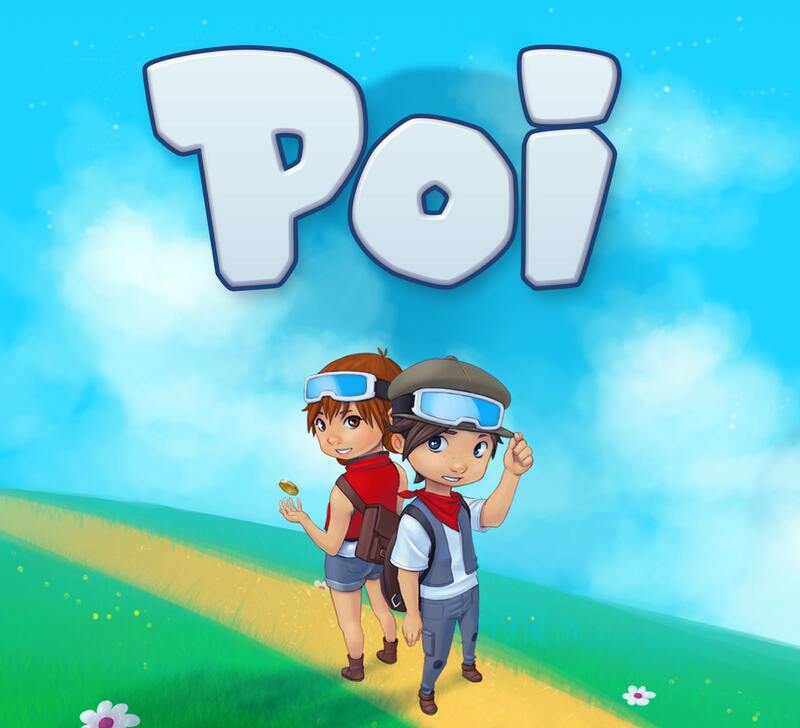 In addition to PC, "Poi" was later released digitally for Xbox One and PlayStation 4, and at some point, PolyKid struck a deal with Alliance Digital Media to make a physical release for the Nintendo Switch. Yet despite this heartwarming tale of perseverance and triumph, "Poi" remains an outlier in the world of retro 3D platformers; media coverage was, shall we say, minimal, and as of this writing, the game doesn't even have a Wikipedia page. It's a shame, because while far from perfect, "Poi" manages to capture the charming innocence of 5th- and 6th-generation platformers, while also providing a decent challenge towards the end of the game. "Poi"'s protagonists are fraternal twins known only as the Explorers, who ran away from their orphanage seeking a life of adventure. They cross paths with the Old Explorer, who dreams of finding the legendary Milky Way Globe, a mystical treasure he sought with his wife before a bad storm swept the couple off-course. 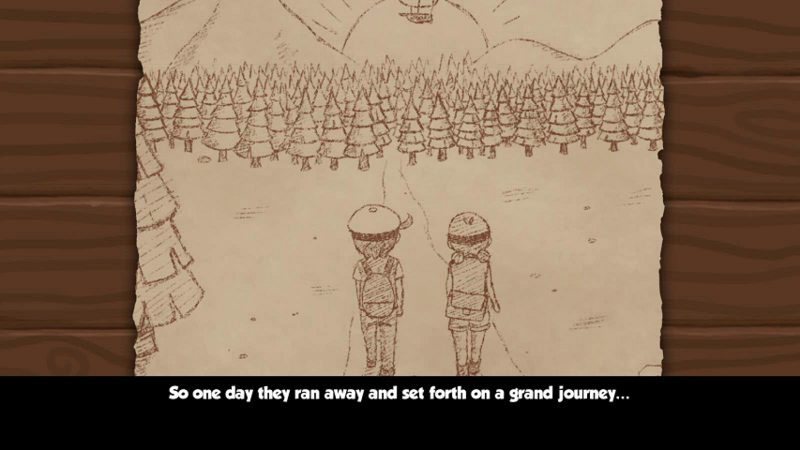 In order to find his missing wife and retrive the Globe, the Old Explorer needs the younger Explorers' help to recollect his lost Explorer Medallions, which have scattered over many worlds across The Sky. Over time, the cast of characters expands to include a bossy Girl Guide, an eccentric scientist, an archaeologist looking for strange fossils, and a pirate who shoots the Explorers out of a cannon to visit special platforming levels. Much like its biggest influences, the story of "Poi" exists solely to move the gameplay forward. 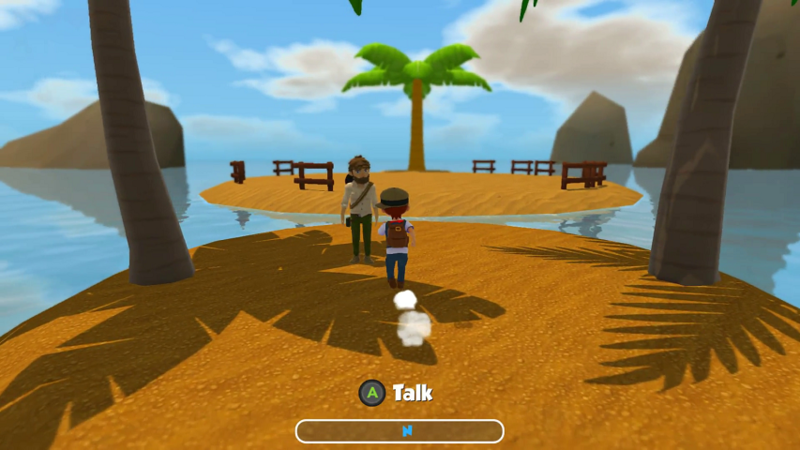 The Explorers are interchangeable, and exist for the sole purpose of allowing the player to choose their gender; and The Sky serves as a compromise between the tight hub world design of older platformers and the open worlds of modern games, similar to the Faceship from "Super Mario Galaxy 2". Not all the story is meaningless fluff. Much like "Super Mario Sunshine", there are smaller story arcs that develop in each of the game's worlds. One standout is the "Sneetches"-esque rivalry between two mining companies run by Yellow Ghoulies and Green Ghoulies in Crystal Cavern, which sees the Explorer playing both sides in a hilarious bout of kid-friendly corporate espionage. I particularly enjoyed the second mission, where the Explorer is tasked with rescuing a compromised Yellow Ghouly double agent deep in Green Ghouly territory ... who it turns out was working for the Green Ghoulies all along! While these smaller stories are clearly B-plots, they're amusing and decent enough to get by. Poi’s graphics are probably the least interesting thing about it. It doesn’t look bad per se, but the art style is bland and uninteresting, the textbook definition of what a retro throwback 3-D platformer would look like. The best that can be said about Poi’s underwhelming graphics is that the PC version runs well on any machine from the past five years. Even as someone who’s had the odd framerate drop in “A Hat in Time”, of all things, I was able to get this game running on max settings at 60 frames per second without much trouble. The levels try to add some variety by combining at least two stock Platformer settings each; Cozy Cavern is a pleasant forest with a harbourfront playground, Shifting Sands is a Wild West town in the middle of a desert, and Crystal Cavern combines the traditional mining level with the spinning gears and moving conveyer belts of a clock tower. Thankfully, while "Poi" may not be a looker, it plays fairly well. 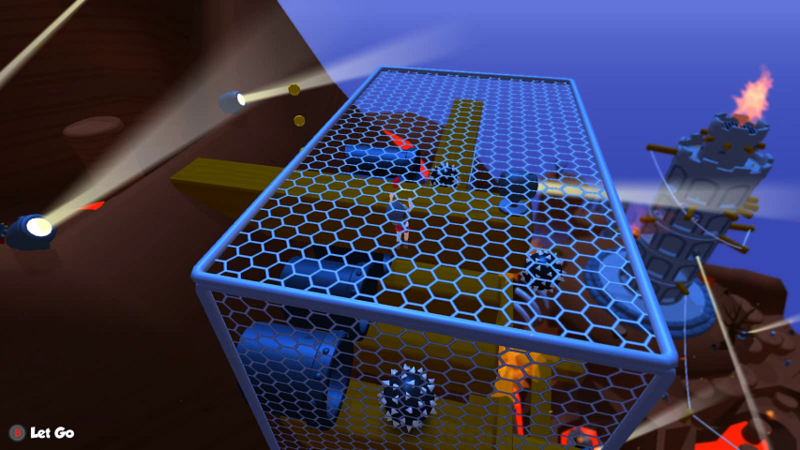 "Poi" takes inspiration from many platformers of yore, most obviously "Super Mario Sunshine", with small story arcs across each world, level design that's tall as well as wide, small one-off platforming challenge maps, and a moveset that encourages preserving speed. 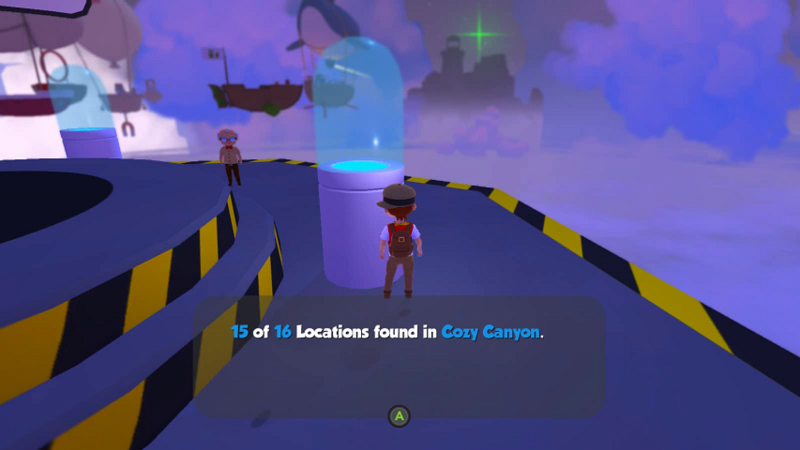 While there is some combat, the game focuses more on exploration and platforming; levels are large and intricate, and many of the game's Medallions are rewards for discovering new locations, digging up fossils, and taking pictures of wildlife. The Explorers have the standard jump, double jump, backflips and wall kicks, but also a dive, a run button, a roll, and a spring-loaded long jump similar to the "Jak and Daxter" series. 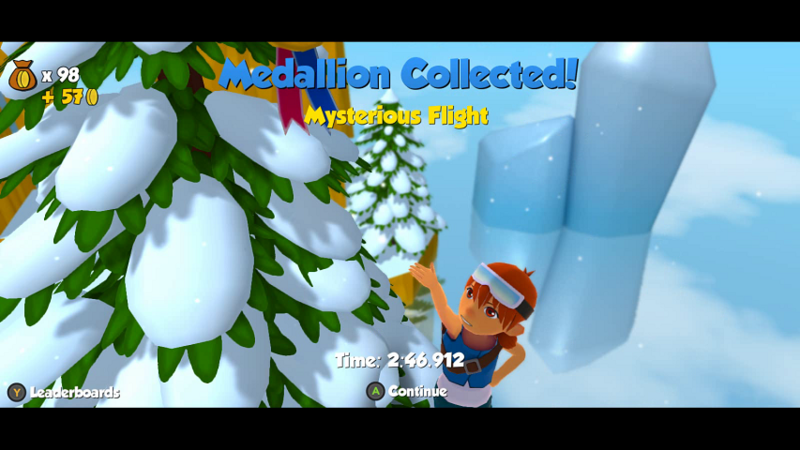 Platforming feels solid, with a decent camera, and levels are filled with interesting jumping puzzles, both horizontal and vertical. My one major criticism with the moveset is the lack of a dedicated melee attack (while it is possible to attack enemies with the roll, the timing is very strict). Though a lack of brawling may be in-character for the pre-teen Explorers compared to a two-fisted adventurer like Nathan Drake, this melee deficiency makes dealing with enemies troublesome, as the only way to consistently defeat foes is to jump on their heads. Melee attacks exist in 3D platformers to compensate for the inherent imprecision of the classic Goomba Stomp in three dimensions, no matter how good the camera, and without it, the game's few combat-heavy sections, especially boss fights, are very frustrating. The last few hours have some pacing issues, as is usual for most games, but not in the way one would expect. At one point, the Explorers will be taken to a massive gate which blocks the entrance to the final area, and are told they must collect four brand-new items by backtracking to other areas in the game. This part I don’t mind that much, as the backtracking is fast thanks to smart hub world design, and the items aren’t hard to find. 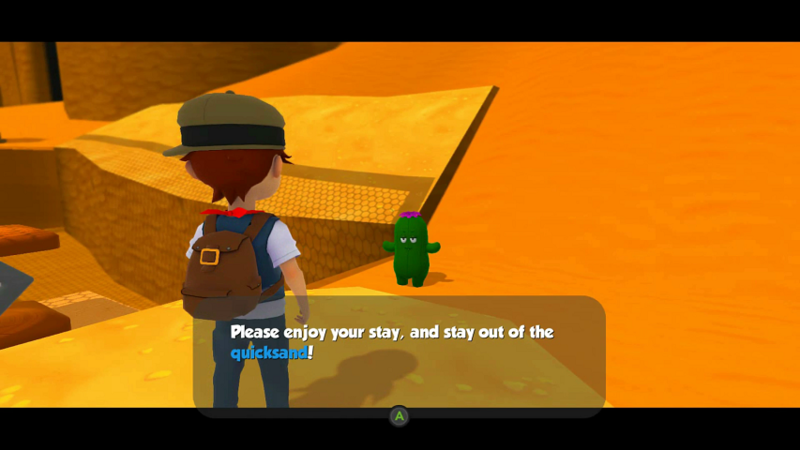 However, this mandatory trip to the gate is triggered once the player has collected 40 medallions, and the player actually needs 65 medallions PLUS the four unique items to open the gate. Of course, the player isn’t told about these extra 25 medallions until after they return to the gate with the four special items, and the otherwise decent pace is ground to a screeching halt. This strange pacing problem could have been easily fixed by moving the gate visit later, and telling the player about the 65 medallion requirement from the start. Thankfully, the last area is easily the best in the game. Without spoiling anything specific, it’s a gauntlet of nasty platforming challenges and puzzles that test the player on everything they’ve learned so far; aside from a final boss that was clearly tacked on at the last minute, it’s probably worth playing “Poi” just for this final challenge alone. "Poi" has been consistently under the radar ever since its initial Kickstarter pitch, and that's a shame. It may have its issues, but "Poi" is a solid platformer that deserves its time in the spotlight as a smart, passionate tribute to games of years past.